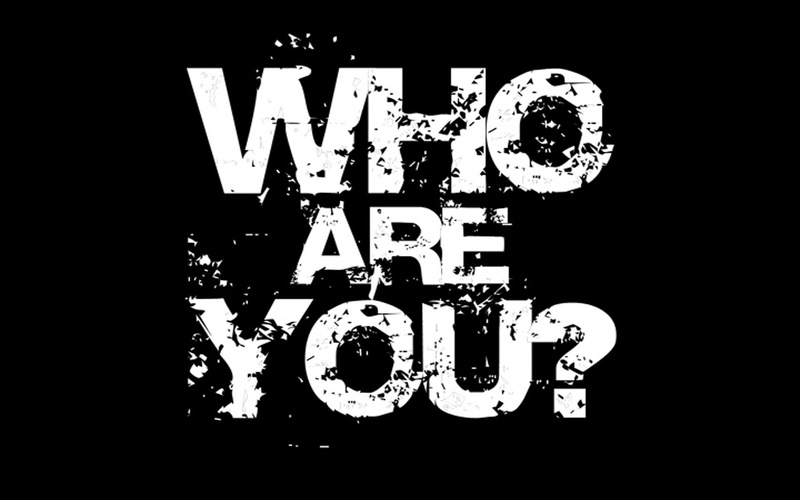 Do you know who you are, really? First post – so I thought I’d start with a fundamental question many business owners struggle with. What I mean is can you answer these questions? What is the core purpose of your business? What does it do at the most fundamental level? Have you got a vision statement?